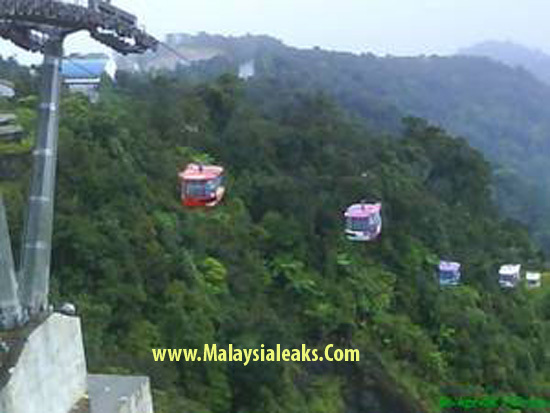 We recieved this photos claimed to be the photos of Genting Highlands Cable car. 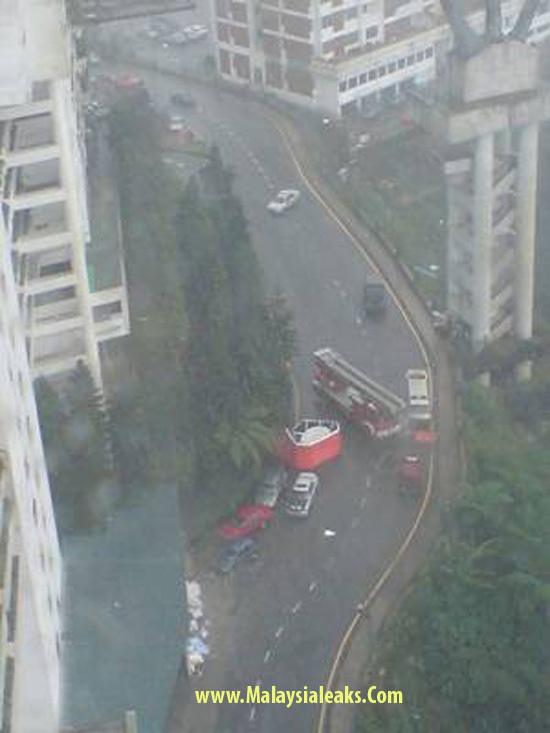 According to our source, the incident was not reported in the newspaper as its may affect the coming of visitors to Genting Highlands. 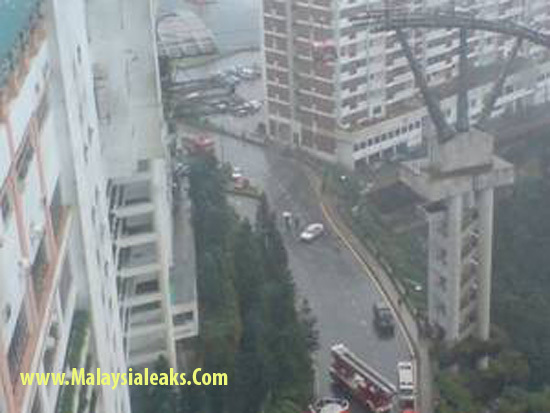 To our source, thank you so much for sharing the photos with malaysialeaks.